Esports, and other games : Schools' Counter-Strike: GO rankings. 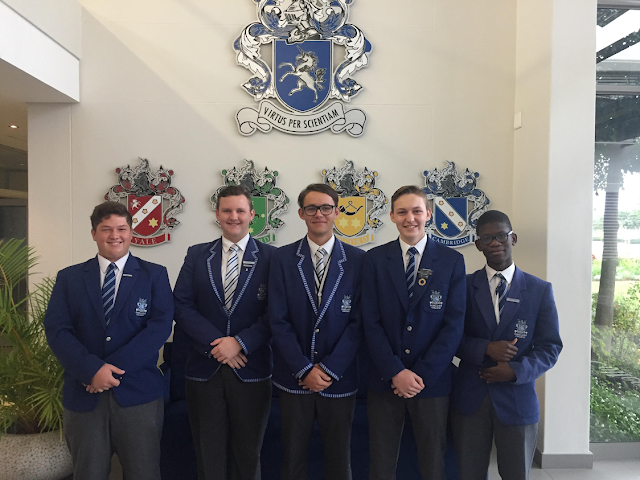 Parklands College are currently at the top of the official Schools' rankings for Counter-Strike: GO. With Mind Sports South Africa's (MSSA) Online School League firmly under way and what with MSSA's SA Schools' National Championships about to be played on 28 and 29 July 2018, it is probably a good time to remind all of the current rankings for the Counter-Strike: GO esports title. Even though it seems that Parklands College has a commanding lead, a number of schools have been hard at work at developing their skills. It will therefore be very interesting to see the rankings after both of the above events have concluded.